Mingtai Al. is both a 6061 Mold Aluminium Plates for cake mold manufacturer and supplier with 20 years experience. So factory price is available. Besides, we use the finest raw material to improve the product quality. Mingtai Al. 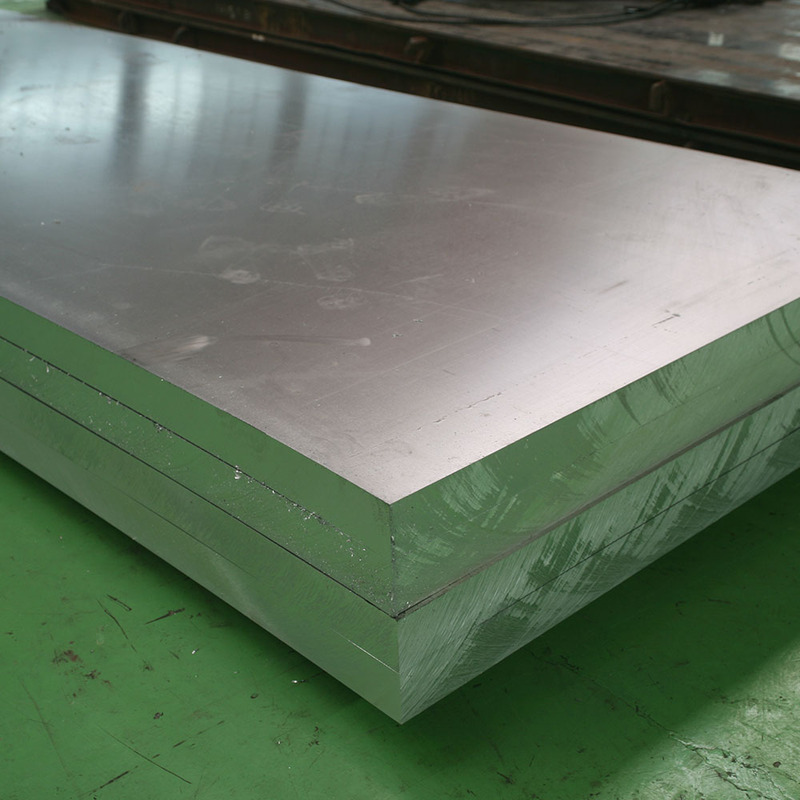 can manufacture 6061 aluminum plate for cake mold with many alloy and tempers, and it can be cut to size at customers` need. What is the health of the cake mold? In general, the anodized aluminum mold is the best, cheap and no coating, no harm to the body. Because aluminum has good thermal conductivity and even heating, it is beneficial to baking. In view of the extensive use of aluminum, aluminum is used more often. It is also durable and not as heavy and brittle as porcelain. Although there are silicone materials on the market, the silicone molds are soft and it is not easy to separate the snacks from the molds. In general, the aluminum baking molds are better. 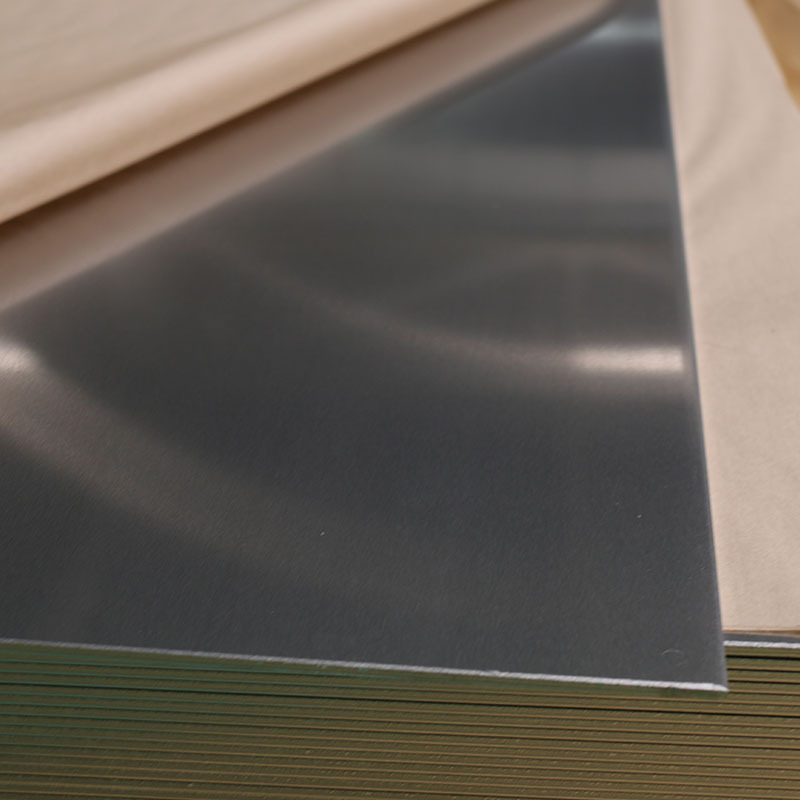 6061 Mould Aluminum sheet is one of the superior products of Mingtai Aluminum. Mingtai Aluminum independently developed the "1+1" hot continuous rolling production line, which was specially developed for the production of high-end products such as 6061 Aluminum Sheet, 2 series, 7 series and 5 series aluminum sheets. Production line. 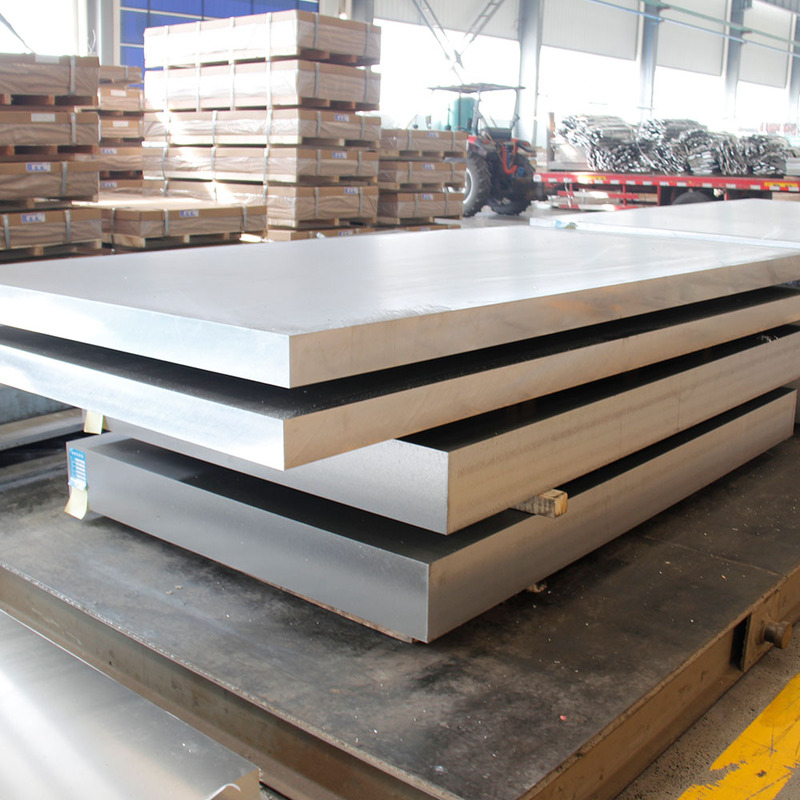 The 6061T6 aluminum plate produced by the company is far more advanced than its counterparts and can produce 0.6mm thick plates with good oxidation effect. After processing, the deformation is small and the quenching is even. For cake mold production is no better. 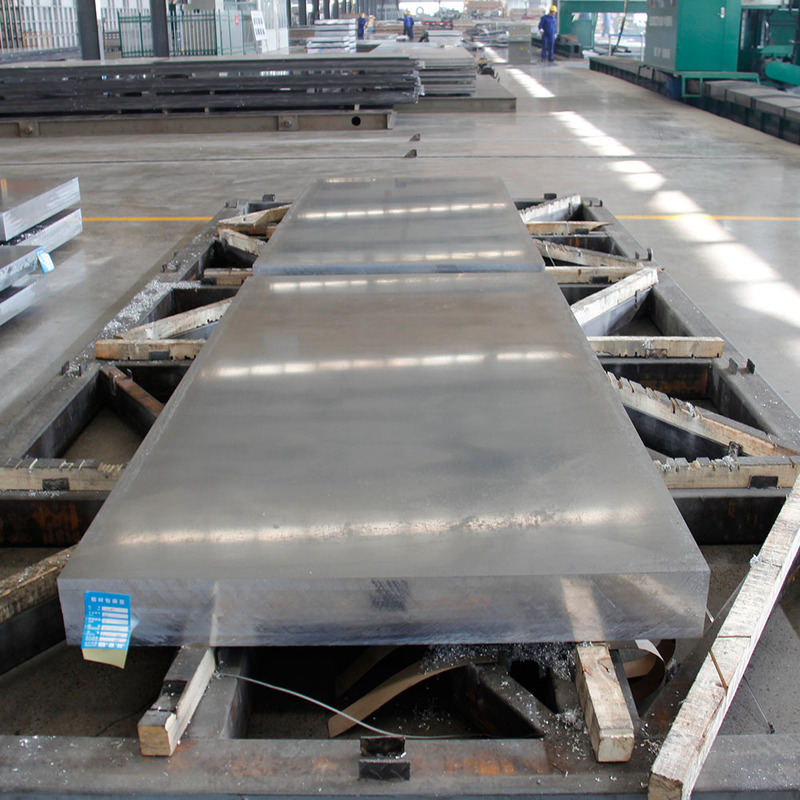 The customer generally has the following requirements for the 6061 aluminum plate: Firstly, the plate thickness tolerance is required to be small (usually positive tolerance), followed by the hardness to reach the standard (HB above 95 degrees), and after that, the deformation amount after processing is smaller, and finally it is The flatness is better, and Mingtai can well meet the needs of customers. Mingtai aluminum is a professional Mold Aluminum manufacturer in china, There are Mold Aluminum suppliers in turkey to promote the best prices and services for you. 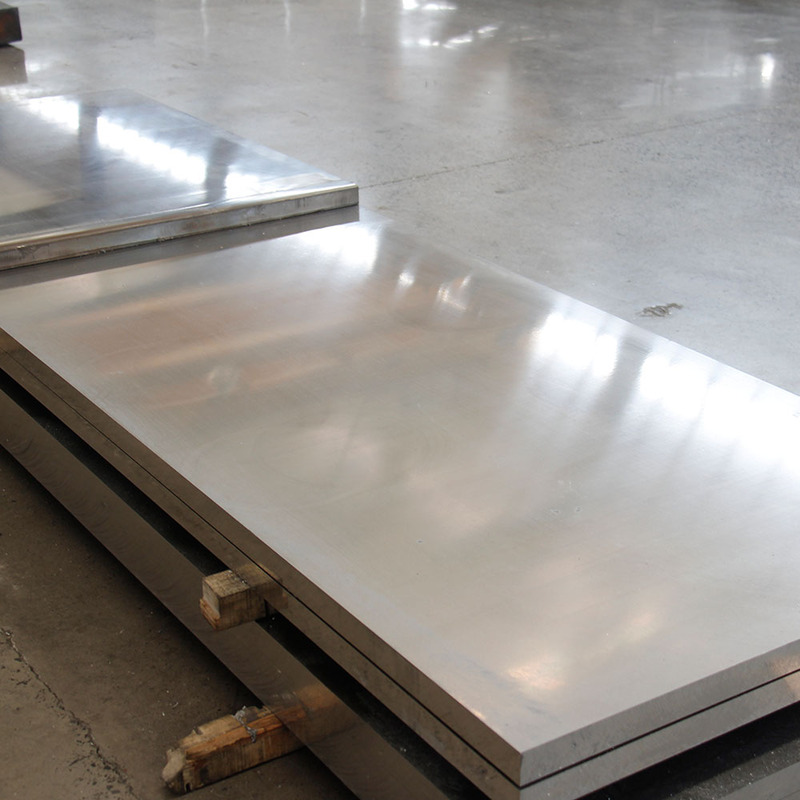 Looking for ideal 6061 Aluminum Plate for Cake Mold Manufacturer & supplier ? We have a wide selection at great prices to help you get creative. All the Mold Aluminum Plate Price are quality guaranteed. We are China Origin Factory of Turkey 6061 Aluminum Plate. If you have any question, please feel free to contact us.